What better way to end your day than to see this quote every time you retire for the day? It measures 12 in. X 24 in. Contact us for a quote if you need a customized size. 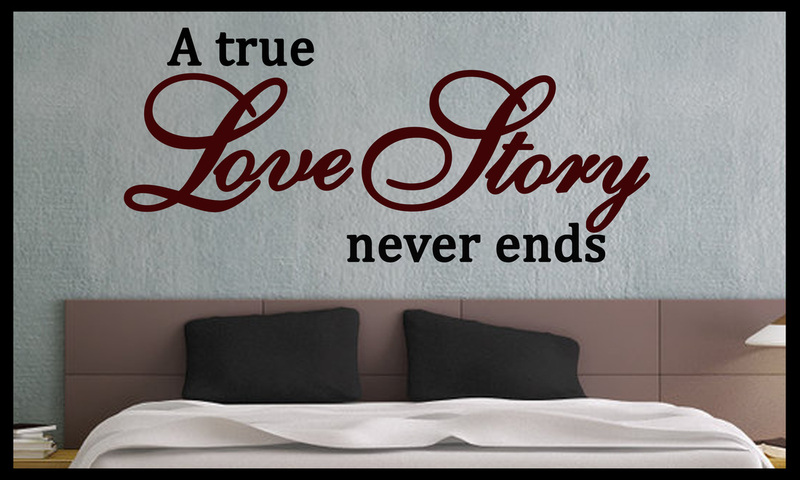 This touching quote says exactly what the heart is feeling. 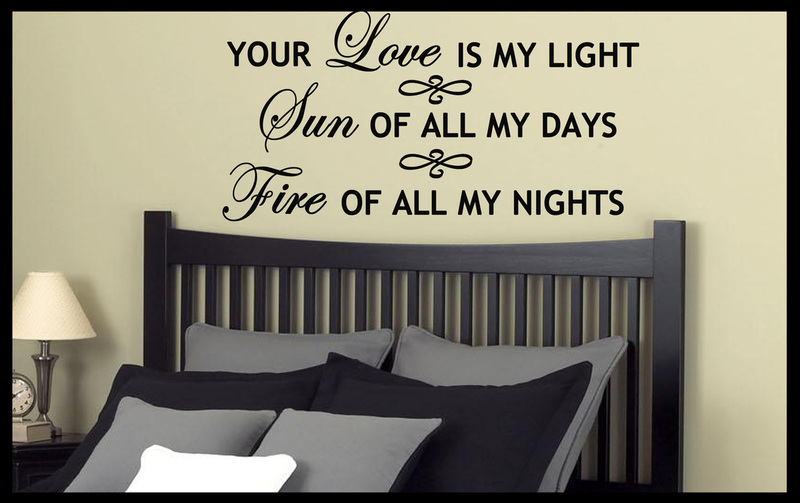 It measures approximately 12" X 24" , but it can be customize to meet your needs. Contact us for a customized quote. 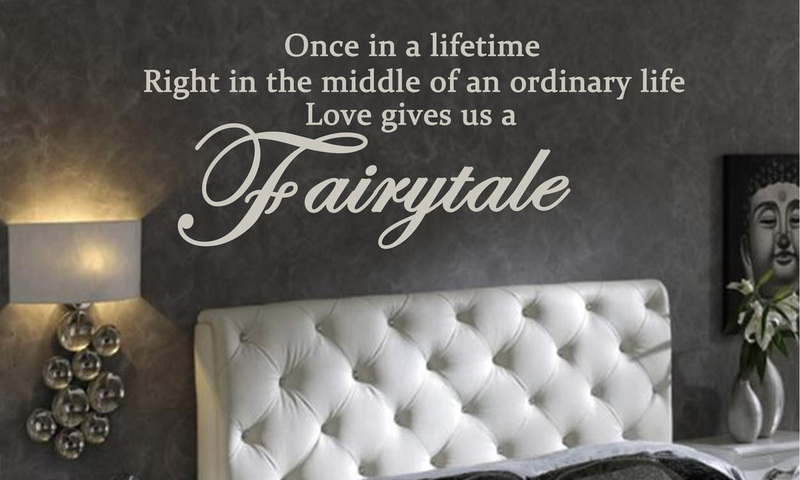 Remind yourself daily how similar your love is like a fairytale come true! This romantic quote measures approximately 12" X 24", but can be customized to meet your needs. Contact us for a customized quote. Keep that fire in your relationship burning each and every day with this beautifully written quote. It measures approximately 12" X 24", but can be customized to meet your needs. Contact us for a quote.